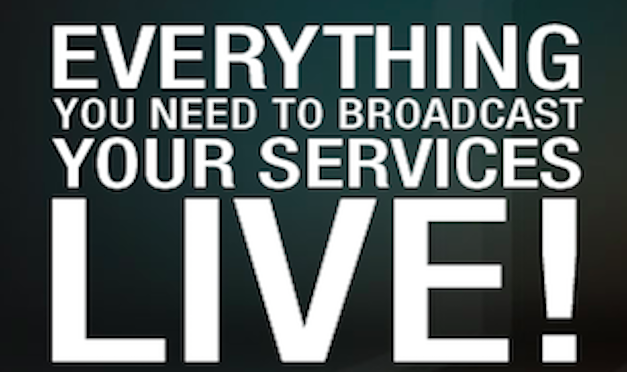 One of the better organizations we have found to get your events streaming live is streaming church.tv. Take a look. Welcome to Nimble.Church Connecting people to an organization has become big business. Connecting people with God and with each other is church business. 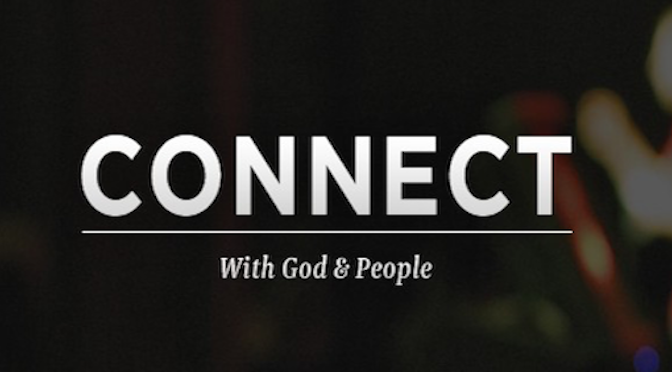 Nimble.Church is a blog that helps you find digital solutions to make connecting at your church or ministry happen.